Enjoy our fabulous Easter Brunch Buffet buffet with the family at Alden Park. Take a look at our special menu that has something for everyone to enjoy. We have 4 seatings for the brunch buffet - 9 AM, 11 AM, 1 PM, and 3 PM. Call to make your reservations now. 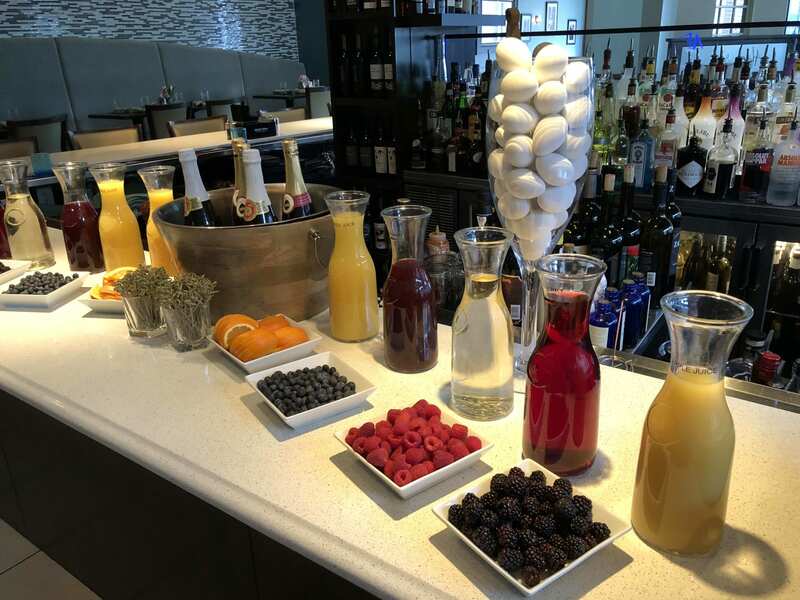 Cost (not inclusive of tax and gratuity) of the brunch buffet is $40/person, $18 for kids ages 4-12, and free for kids under 4 (tax and 20% gratuity will be automatically added to every bill). We will also be offering a mimosa bar as well as a bloody mary bar for our guests in addition to the buffet. The Easter Bunny will be making appearances during the Brunch Buffet as well. These reservations fill up and we will be sold out. Don't miss this great day with the family at Alden Park. Parties over 6 will require a credit card number to be held at time of reservation (no charge unless a cancellation within 24 hours of event).